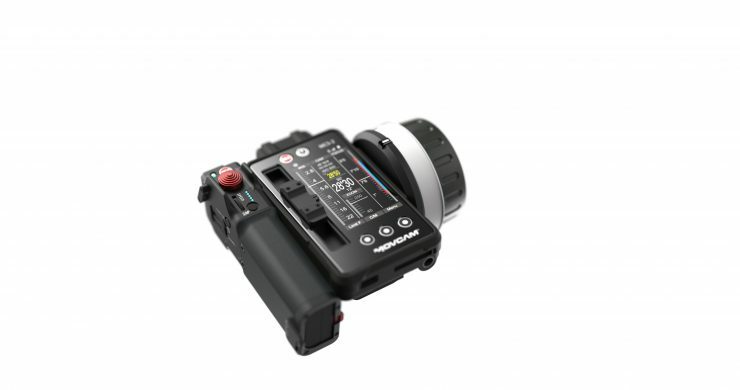 Movcam has announced the MCS-2 Wireless Control Unit. The MCS-2 is a multi-function wireless control unit and a successor to the MCS-1. The MCS-2 is composed of three individual modules- Focus, Iris, and Zoom. Each module controls its corresponding motor and you can use just one, two, or all three to create different combinations. For for more complex shooting a focus puller and assistant can collaborate using a wireless connection. Being able to break the unit into 3 pieces certainly increases the products versatility. The original MCS-1 was a single unit which couldn’t be separated. The MCS-2 features a 3.29″ OLED capacitive touch screen, which can work under severe temperature environment from -30°C~70°C. The MCS-2 has been designed so focus pullers can operate while wearing gloves. The main control panel uses gorilla glass with a flexible rubber protective cover. These covers will be available in different colors so that it’s easy to tell one unit from another when more than one MCS-2 is being used. 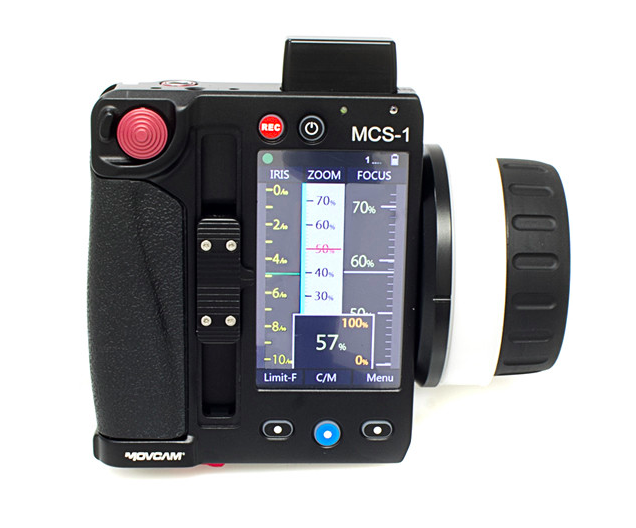 Just like the MCS-1, the MCS-2 also features auto/manual calibration, A and B limit points, motor torque adjustment, and auto display of depth of field. It also has preset lens data but you can also manually enter your ow lenses if need be. The MCS-2 can use one or two LP-E6 batteries which will get you through a whole day of shooting. The batteries are also hot-swappable. 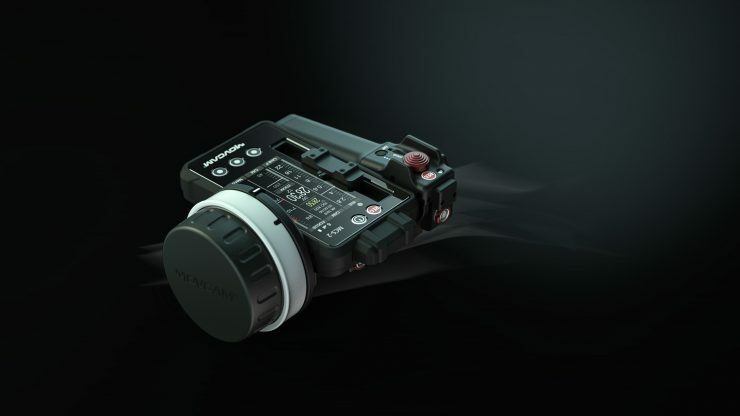 The RUN/STOP function supports most cameras in the market, including ARRI, Blackmagic, Canon, Kniefinity, RED, and Sony. What’s more, MCS-2 can control broadcast ENG lenses and servo Cine zooms from Canon, Fujinon and Angenieux. 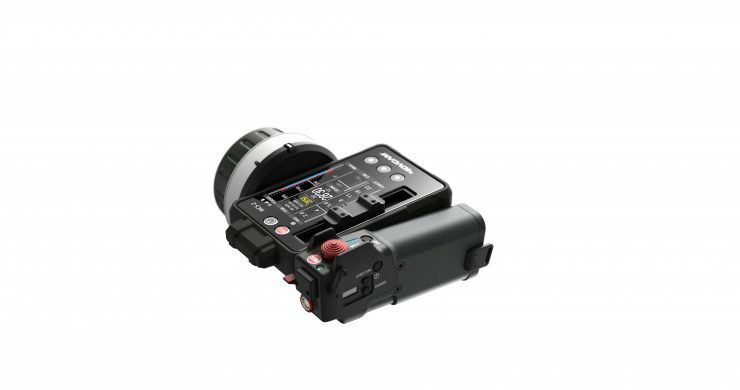 MCS-2 is compatible with Movcam’s MRS-1 and UM-5. It can also work with Movcam SCU-1 and MCS-1. 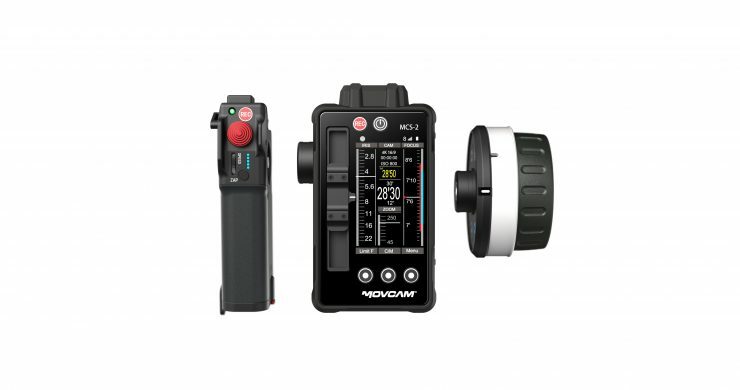 As a wireless control unit, MCS-2 can work with Movcam’s Helm system allowing you to remotely control the camera. 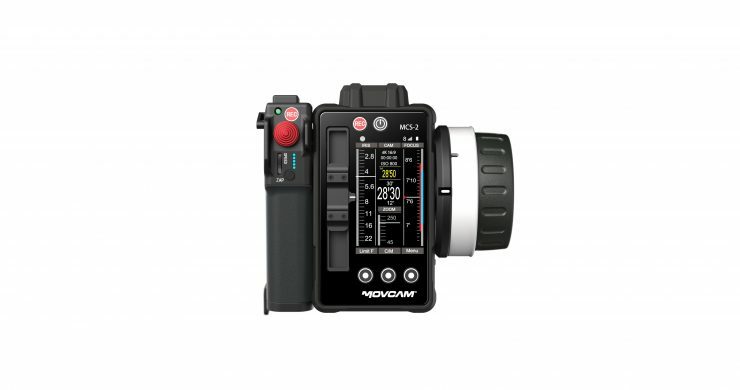 It will be interesting to see how well the Movcam MCS-2 performs. It certainly looks like a much better product than the MCS-1 was. 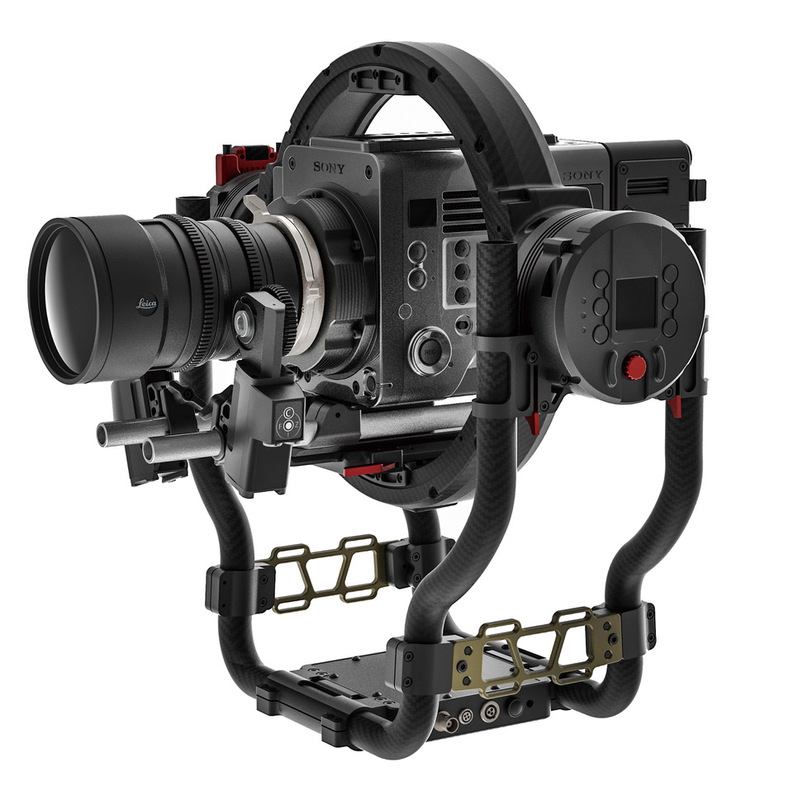 The MCS-2 will face stiff competition from other FIZ controllers on the market from companies such as ARRI, and CMotion. There is currently no indication of when the MCS-2 will be available or how much it will cost. The MCS-1 retails for $4,225.00 USD, so it will be interesting to seee if the MCS-2 will be a similar price.